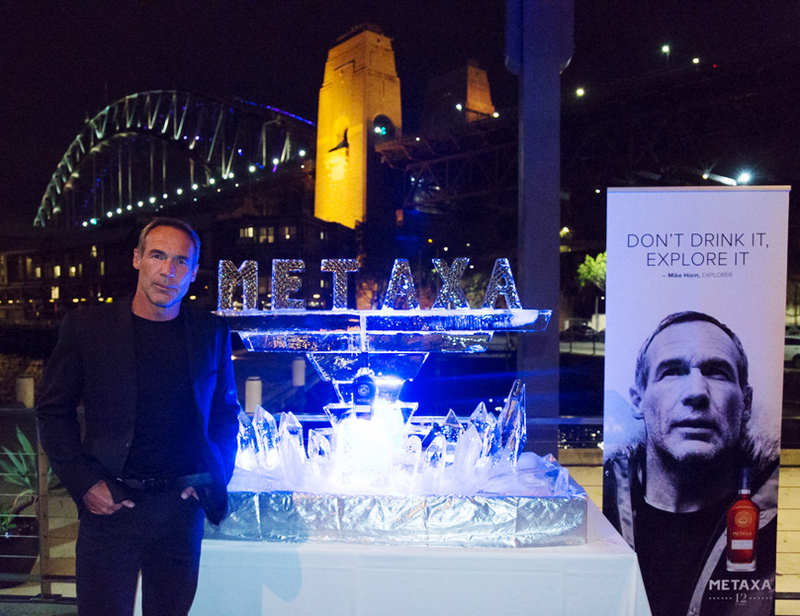 METAXA 12 Stars recently launched in Australia with Mike Horn, Explorer and METAXA Brand Ambassador as well as METAXA Master Costas Raptis here to tell Australians why this amber spirits is so unique and like no other ! 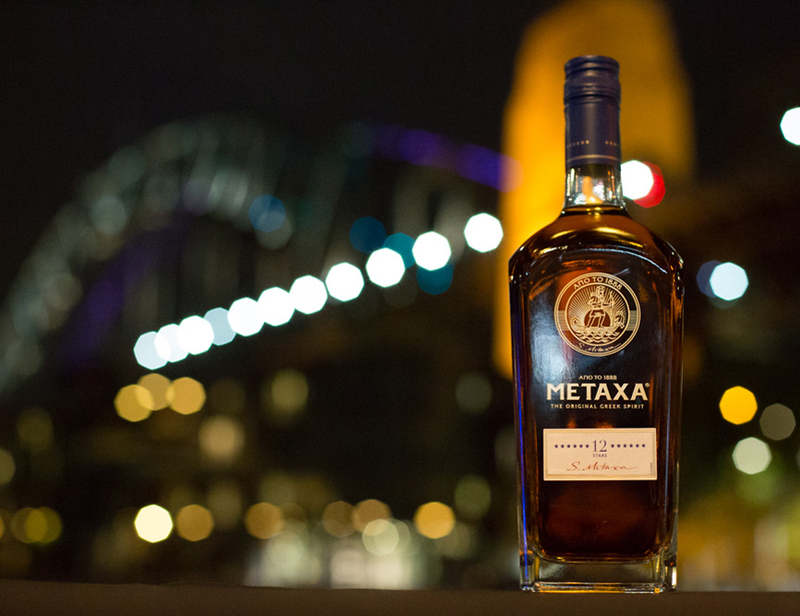 The 2 men met for the first time in Sydney and although their worlds apart in their interests and careers, they soon discovered that they shared a passion, and that was for METAXA ! 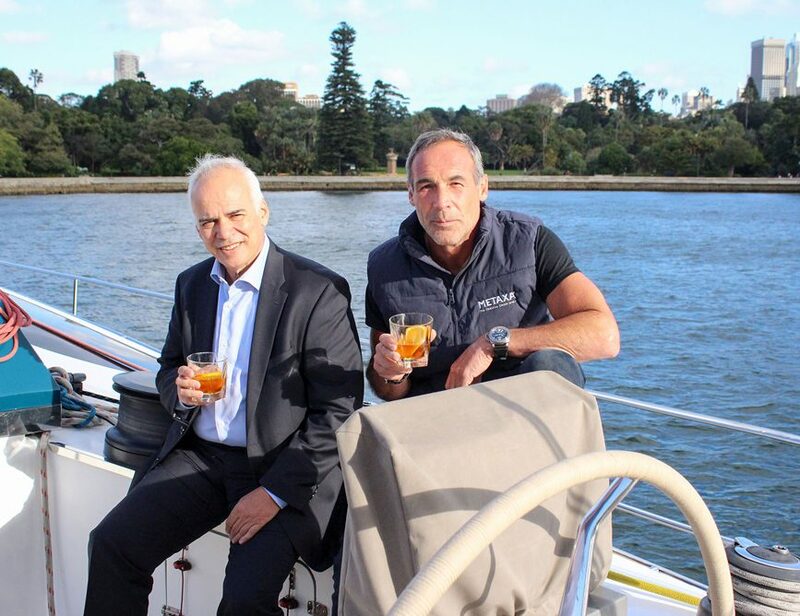 Mike Horn, had just finished his solo expedition crossing Antartica by foot, and the first point of land after Antartica was Australia so the timing was perfect to get these 2 extraordinary men together for the launch of the wonderfully aromatic and smooth amber spirit – METAXA 12 stars! Costas Raptis shared with Mike how he crafted METAXA 12 stars by bringing together grape distillates aged in Limousin oak casks, fine Muscat wines from the island of Samos in Greece, and a secret bouquet of May rose petals and other mediterreanean botanicals. It is this unique combination that gives METAXA 12 Stars is characteristic intense, smooth and aromatic flavour. The two men were clearly enjoying sharing a few METAXA 12 stars together as they said, they “didn’t drink it, they explored it”! To learn more about our Metaxa range click here.